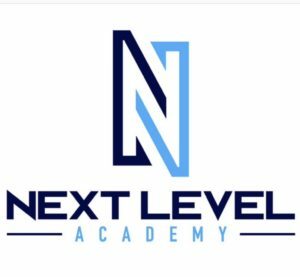 Today’s guest is Tyler Courson, founder & owner of Next Level Academy & the Triton Rays. 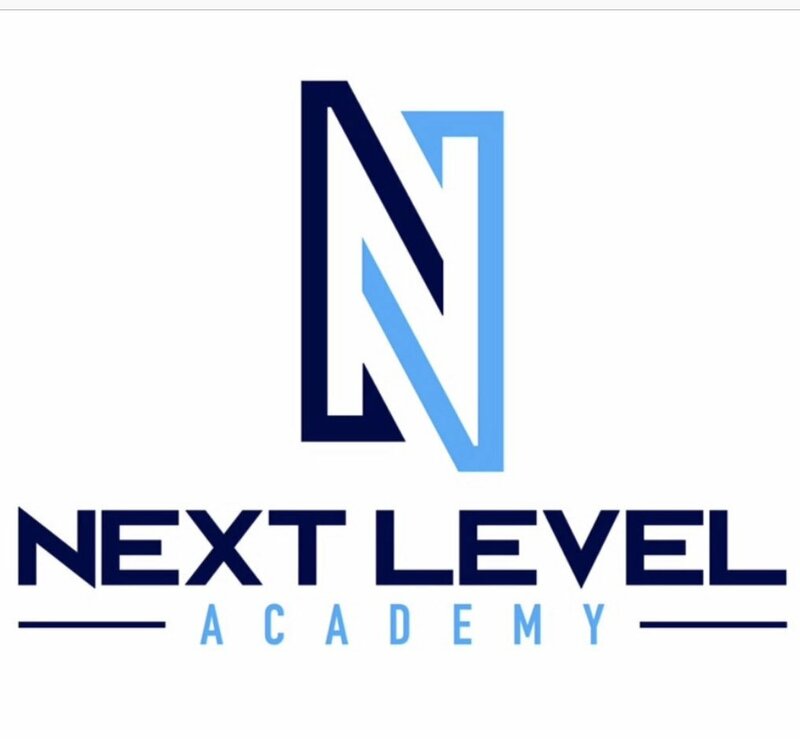 Next Level Academy is a boarding school for baseball players structured in similar fashion to IMG. The concept of “academies” that are handling training & schooling for players seems to be growing. My conversation with Courson is very eye opening for anyone considering running a program like this or anyone considering sending a player to an academy. 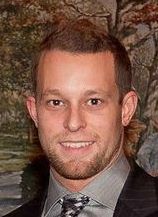 https://www.playinschool.com/nla See all NLA players.